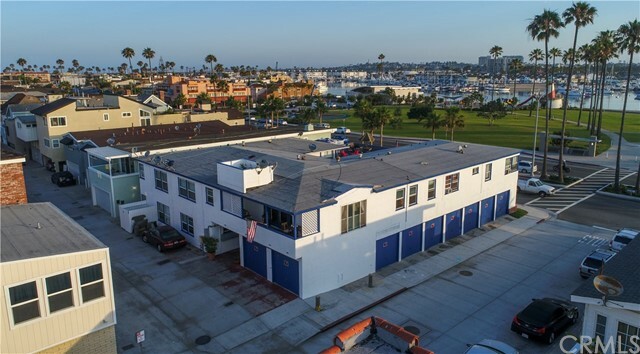 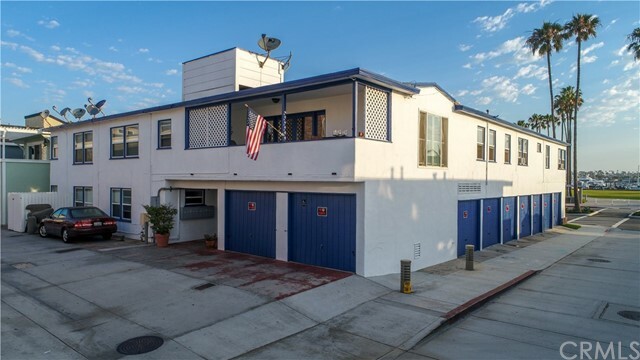 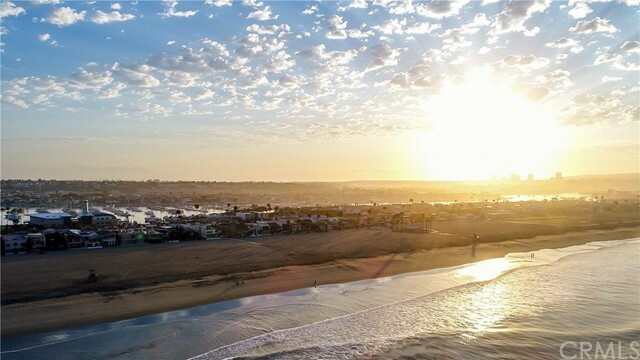 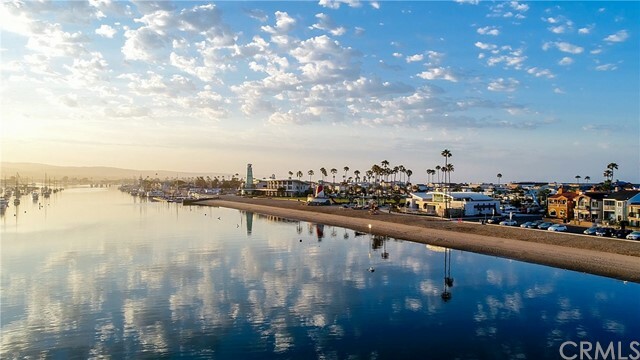 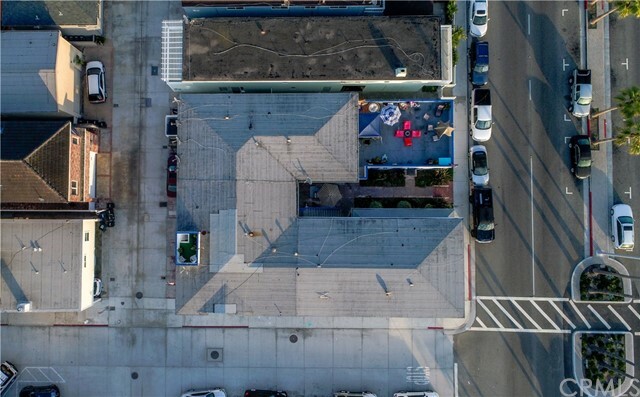 RARE, DOUBLE LOT with 10 units and only 25 yards away from the sand on Balboa Peninsula. 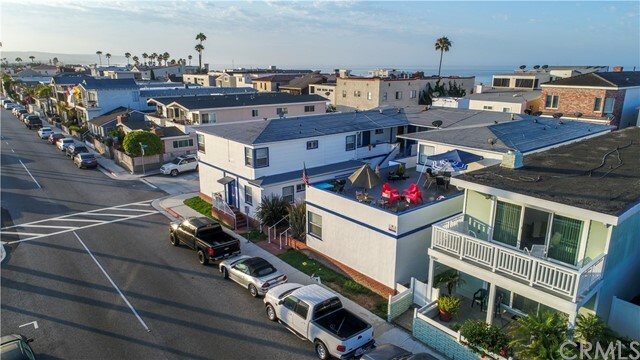 Unit mix consists of the following: one 4 bed 2 bath (has ocean views), one 2 bed 1 baths, three 1 bed 1 baths, 5 studios, and there are 10 separate garages. 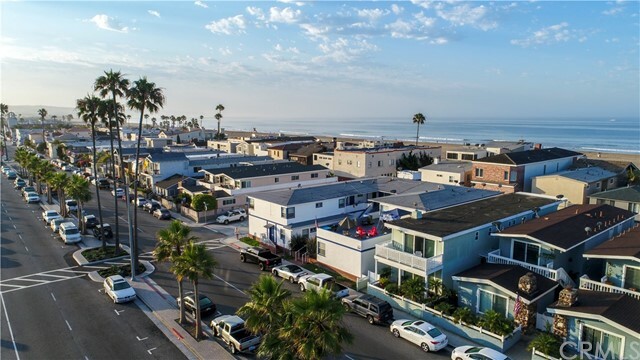 Professional Property Management company is handling the property with total rents are approximately $21,000 per month, this could be enhanced if new owner decides to turn property into weekly vacation rentals. 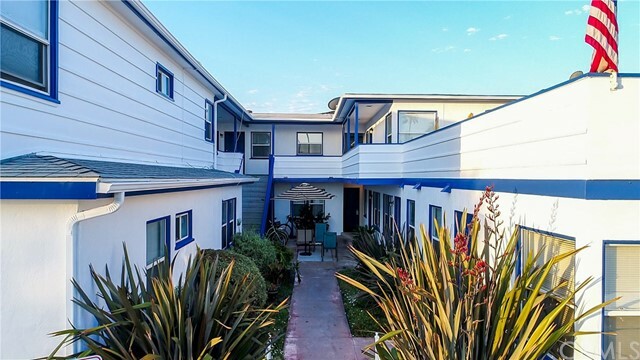 All units are upgraded and updated with new kitchens and all have original wood floors that have been refinished along with newer carpet. 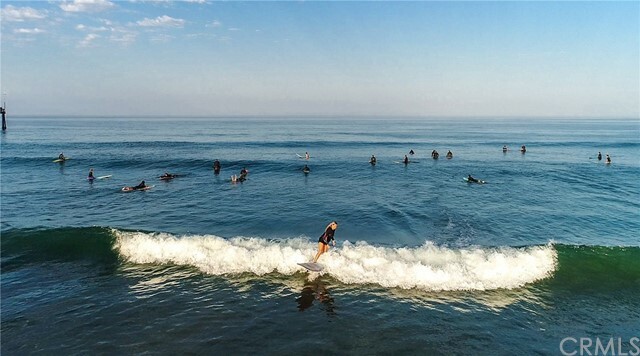 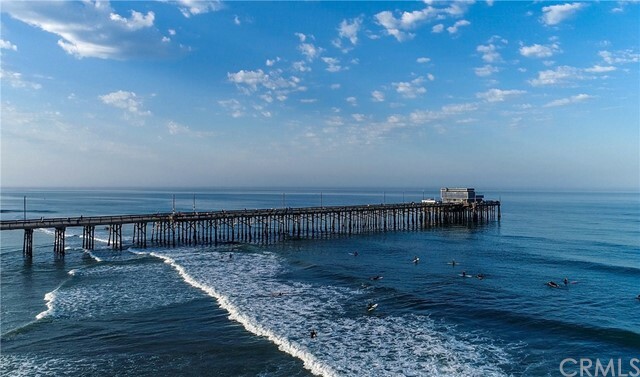 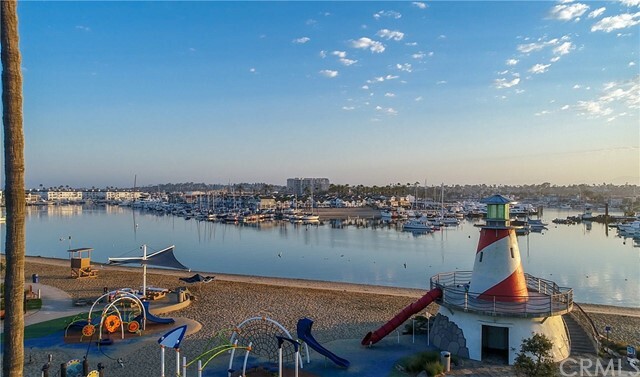 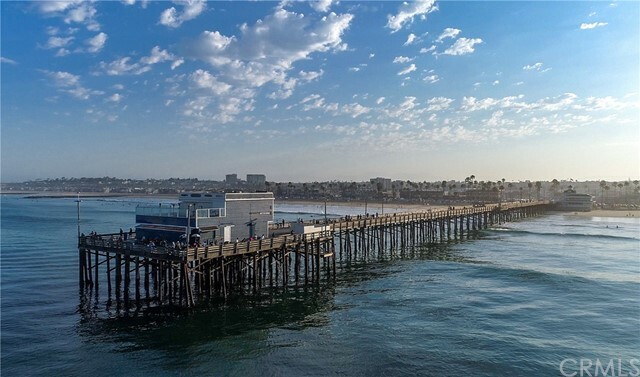 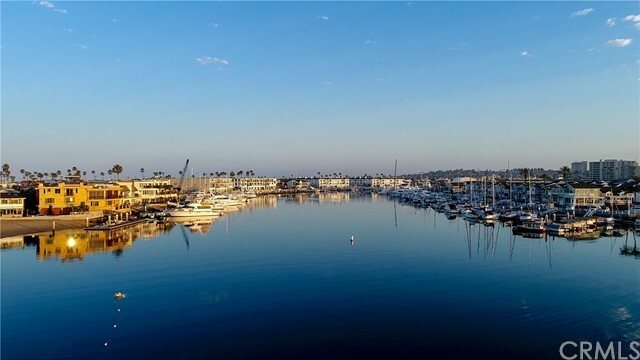 Owner states the city of Newport Beach is open to having 10 condos built on the land itself thus giving an amazing opportunity for Investors, please check with City of Newport Beach. 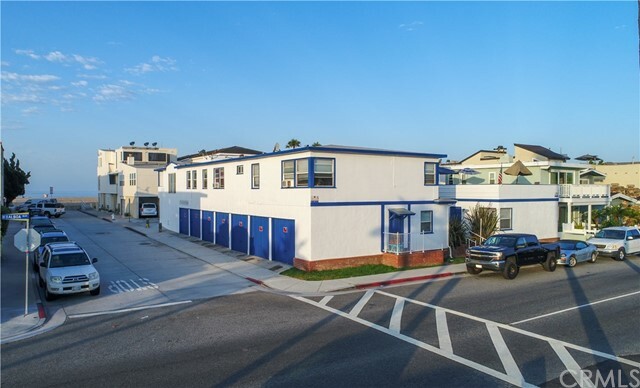 PLEASE DO NOT DISTURB ANY TENANTS, DRIVE BY ONLY, SHOWN WITH ACCEPTED OFFER.